yourself while discussing the subjects that you are interested in! This chat lets you create a free profile where you can add a little about yourself so your potential new friends can get to know you! It resembles a social media service, a website that stresses having fun and being friendly, not necessarily focusing on flirting and dating, but you can obviously meet anyone there and there are no limits! Find dates and friends, you can learn who they are, what they like and what their views and opinions are. Each member can receive private messages from you - but this feature only works if you have a membership, which is unfortunate. You can still always add people to your list and make them your friends on WireClub. 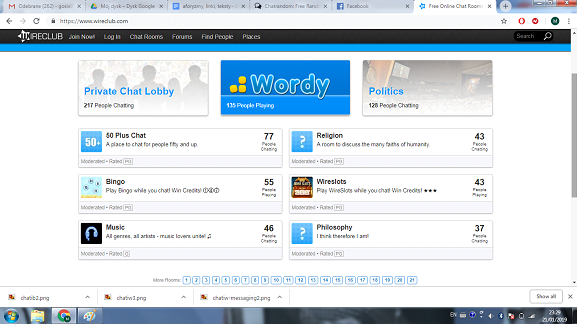 It might be a bit hectic to only use the chat rooms where you talk to other people. One of the cool features there is being able to play games - this will be fun regardless of the type of users that you will find. Similarly to other such websites which focus on sending messages to each other, this site might also not work great if you are looking for a romantic relationship. Important features of the site require being a member and paying for it, although generally creating your basic profile is free. Create a free account and tell everyone who you are! Choose a suitable name and become one of the users. You need to use your email address to register, which helps verify everyone who signs up and keep track of who is registering. Still there are people who use fake accounts or those who don’t include any information - if anything seems strange, don’t talk to that person. 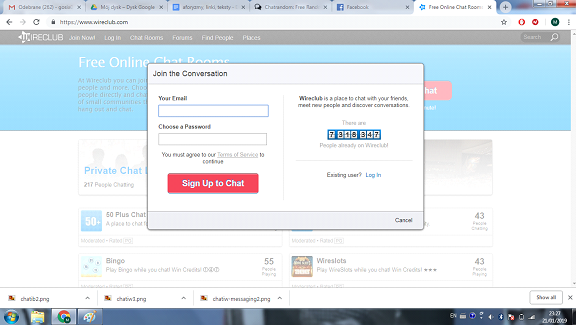 You can choose one of the many chat rooms available. It can be used not only for casually talking to each other, but also playing games such as Bingo or Wordy, discussing various more or less important topics. You can have both private conversations and enter a random chat where you can search for the people you like and talk to the whole big group of people. This website might be for you if you prefer talking and spending time in a relaxed atmosphere, but it can be hard to date there, even casually. WireClub will be good for you if you are bored, want to share your thoughts on something, feeling lonely and wanting to find something to indulge yourself in. Chat rooms on Wireclub - what are they and how to use them? Chatting online gives you a lot of features by default. Sometimes you can find sites to have private conversations with each other. Sometimes chatroulette sites offer more - like articles that can help you decide things about your relationship, how to date, how to improve your chances of being happy and so much more. Wireclub, which is among some neat sites like omegle, also gives you a variety of chat rooms to use for talking to strangers. Chat rooms are made for people who are looking for some different forms of fun. 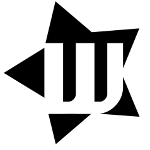 You can chat with others about all the specific topics that the chats focus on. Chat rooms never let you run out of conversation starters and things to talk about. You can meet like-minded people who share all your views, opinions and are crazy about the same stuff as you. Find people who share your age, location, some specific traits, hobbies or join a chat room that simply appeals to you in terms of the content that’s shared there. WireClub is one of chatroulette alternatives that also let you play fun games online. This is one of the most unique ways to get to know new people - if you feel like you are not really a talker, you can simply begin by being sociable in an unconventional way. Try to find a connection with the other person by spending quality time with them online. Using online chat rooms is especially great if you just want to spend time with others doing something relaxing and entertaining. You can be anonymous if you choose to, only have fun or perhaps try to get in touch with people who share your mindset. Using chatroulette sites will bring the world closer and make it seem a lot smaller than it is, because all of it is available right here!